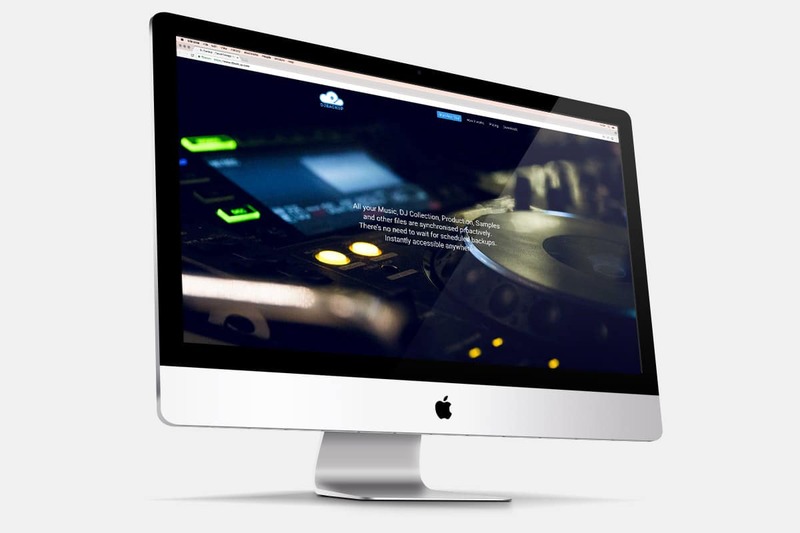 DJ Backup is a music startup website, the first dedicated online backup solution for the modern musician, DJ and music fan. 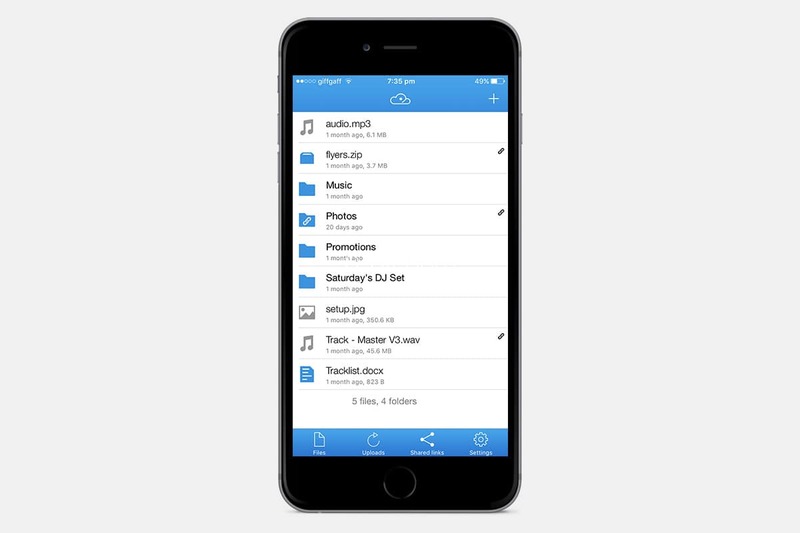 All your Music, DJ Collection, Production, Samples and other files are synchronised proactively. There's no need to wait for scheduled backups. Instantly accessible anywhere. Urban Aesthetics were asked to design the branding, website and apps, while also building the website for this tech startup.